The MAC regularly hosts local, regional, and international seminars and special events. Many of the top instructors and students from around the world join us here in Chicago to share and learn new skills at these popular offerings. 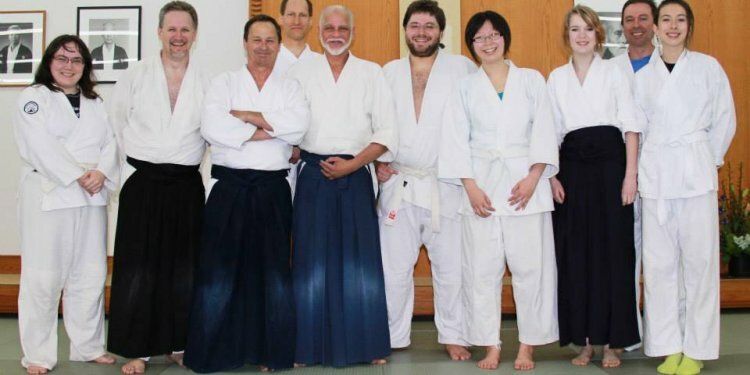 Seminars are held at least three times per year at the MAC and are instructed by Shihan ("teacher of teachers" in Japanese) such as Yoshimitsu Yamada Shihan, the Chief Instructor of the USAF, and Yokota Shihan, 7th degree black belt from Aikido World Headquarters (Hombu Dojo) in Tokyo. We also observe many traditions and celebrations at the dojo, such as Kangeiko (Winter Training of 10 consecutive days), the Dojo Anniversary, and the Memorial Days of our founding instructor, Akira Tohei Shihan, and the founder of Aikido, Morihei Ueshiba (known as O-Sensei "great teacher" in Japanese).